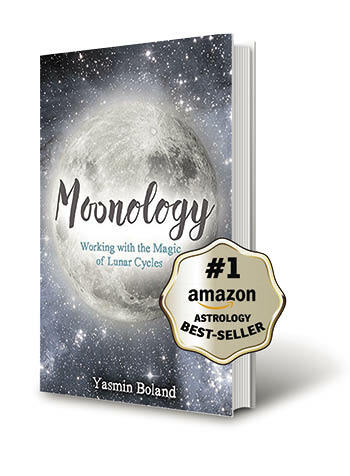 Some of the text here comes from my best-selling book Moonology – click here to check it out if you are ready to go all the way to the Moon! 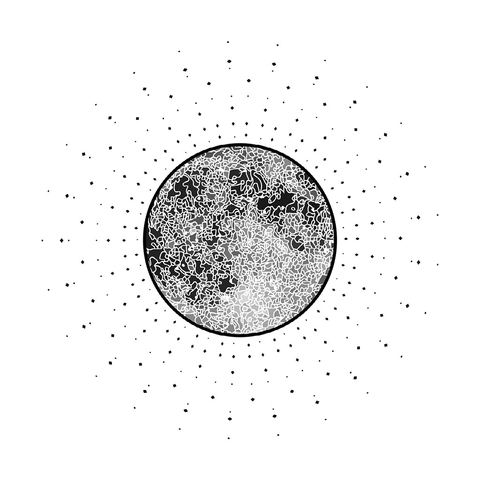 The Full Moon is generally considered to mark the end of a lunar cycle. Of course, the lunar cycle never actually ‘ends’ – at least it hasn’t to date. Rather, the Moon is forever waxing and waning. The Full Moon is also seen as the ‘climax’ of the monthly lunar cycle. The energies build and build and build to the Full Moon and then… bang! 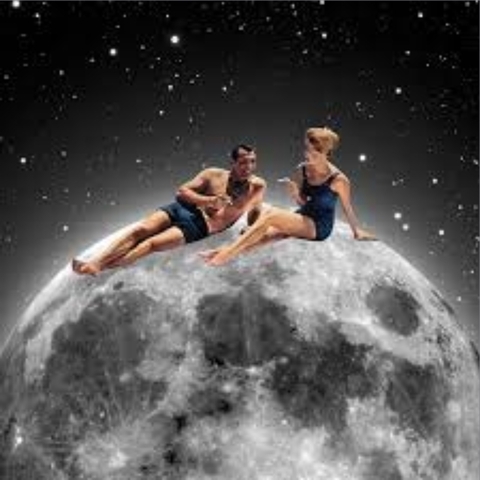 There’s some Full Moon madness followed by a sort of cosmic lunar sigh. 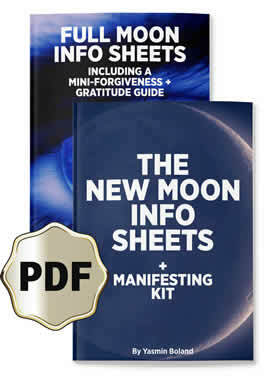 At the time of the Full Moon, we’re being asked (forced) to deal with our ‘stuff’. Which, as I mentioned earlier, is why some people seem to go a little ‘loony’ at Full Moon time. 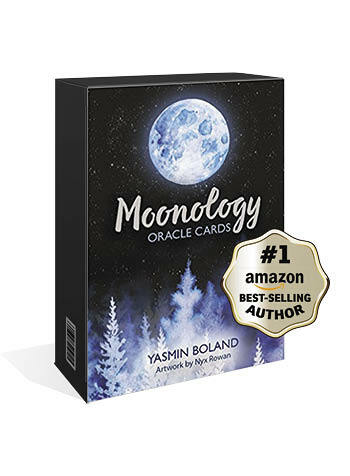 The Full Moon then is all about peaking and releasing the old: letting go of lower energies that come from upsets or any negative events, as well as negative patterns you may have fallen into. 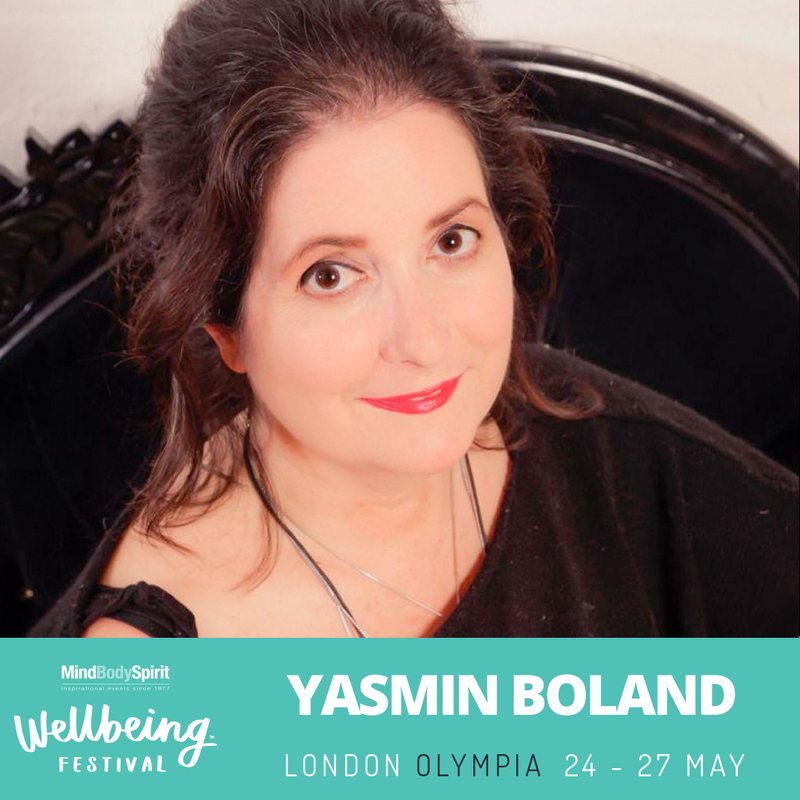 It’s about releasing toxic thoughts, habits, ways of being and, indeed, toxic people. It’s culmination time. It’s letting-go and clean-slate time. It’s when we should release the things we don’t want: guilt, fear, disappointment, jealousy – anything that’s counterproductive. The Full Moon is also a powerful time for inner work – for looking within, healing, shifting blocks and shedding the past. 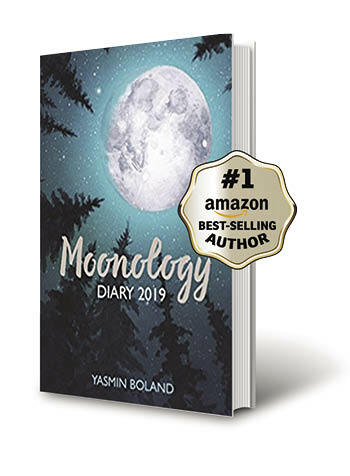 When the Moon is full, it’s at its brightest and it can shine a light on our darkness – on the deepest parts of ourselves that we usually can’t see. The Full Moon also creates something of a tug-of-war in us. We have the Sun in one half of our horoscope chart and the Moon on the exact other side. We see where things are out of balance and bring them back into harmony. Working too hard? The Full Moon reminds us to pay some attention in our working life. Spending too much? Events at the time of the Full Moon can remind us to rein things in. Giving too much? 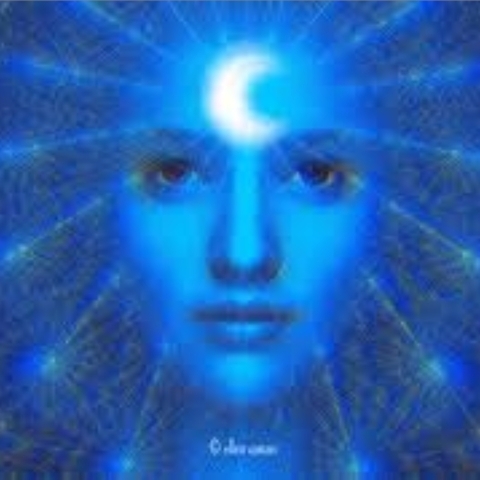 The Full Moon is the time to remember to take as well. And so on. 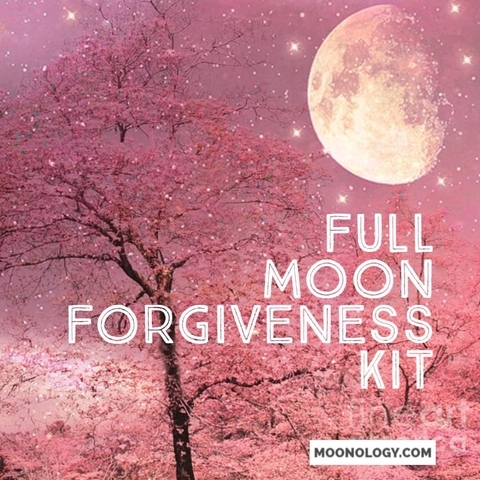 It’s important to note that in order to realize our dreams via New Moon manifesting, we need to have released any grudges or upsets that we have against anyone. That’s just how it works. And in order to process (and release the karma that goes with whatever has happened), we have to forgive. That might mean forgiving ourselves, or forgiving someone else. Sounds challenging? Not necessarily. Imagine that before you came down here to Earth, before you incarnated, you made several soul agreements. You knew that you wanted your soul to evolve during your lifetime, so you made agreements with other souls to ‘do things to each other’ that would push all your buttons, maybe even push you to the edge, but mainly would teach you. So, if and when someone really upsets you and pushes all your buttons and starts to test you, imagine they are someone with whom you have a soul contract. Look for the lessons that the upset is teaching you. 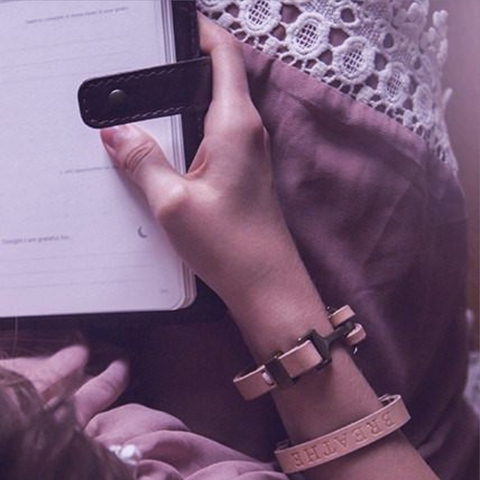 Think of it as a set-up designed to help you evolve, rather than an up-set. Get it? Learn the lesson and … move on. 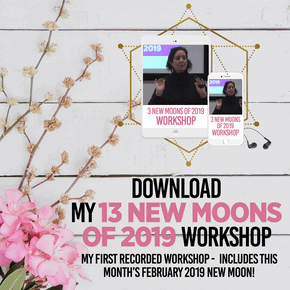 Want To Work More With The Moon? 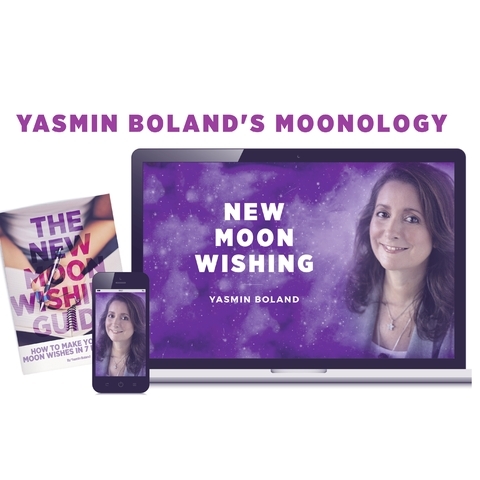 If you would like to sign up to get a free Daily Moon Message, just click here. 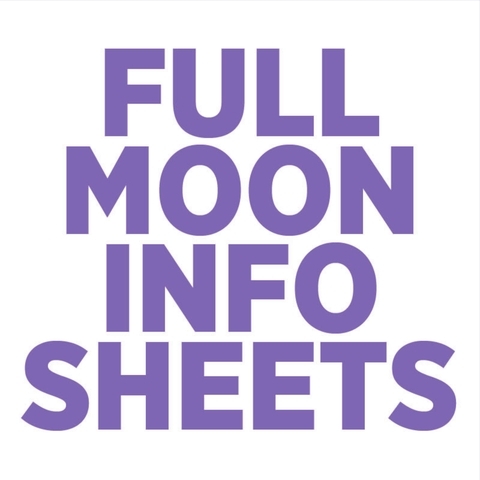 If you would like to understand how the Full Moon is affecting you based on YOUR chart then subscribe to our Monthly Moonology Info Sheets featuring New and Full Moon information for every New and Full Moon as it happens. 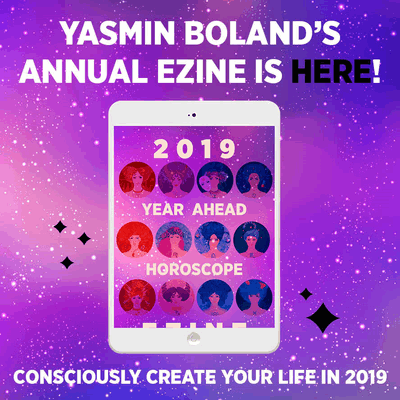 They will tell you more about how to tune into the Full Moon (and the New Moon) and also about how each lunation (each New and Full Moon) will affect you by your Star Sign or based on your personal chart, if you know your Rising Sign! 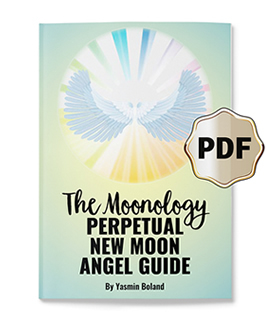 Note that the Moon Info Sheets give you a taste of information in my book Moonology, presented to you in a beautiful, instant PDF plus you will also get access to a suite of audio Moon mantras. 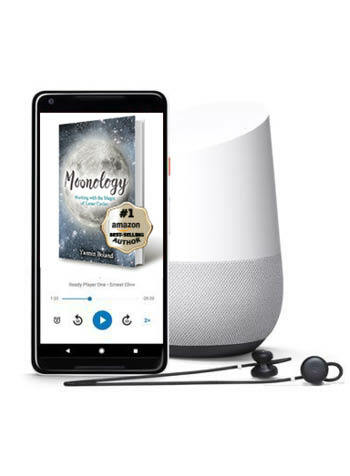 Click here to buy yours for this month OR take the 12 months option which you will be offered at the the checkout. 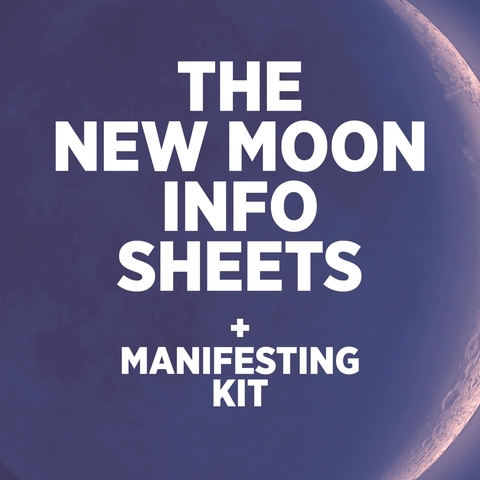 They also include very popular info about how to manifest at the time of the New Moon.